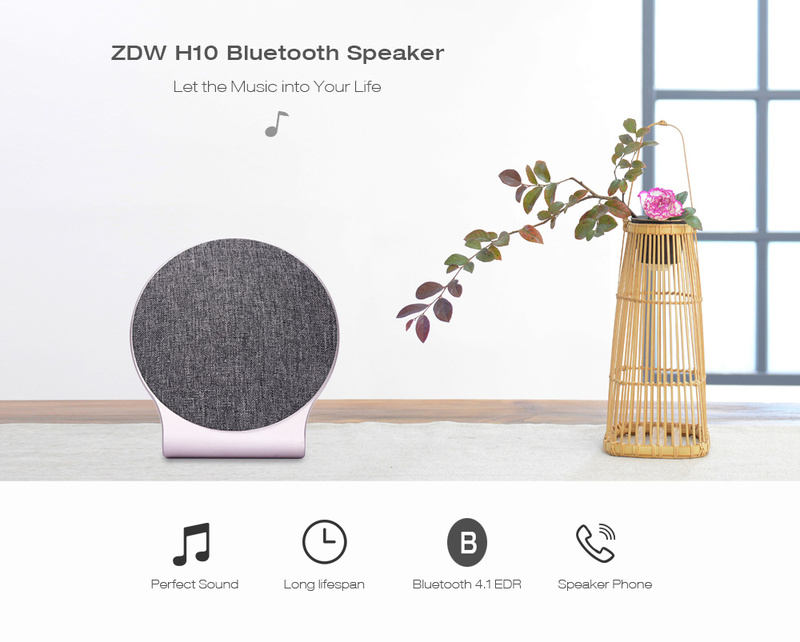 Designed for your high-quality life, the ZDW H10 Bluetooth speaker that never fails to deliver crisp, robust sound. 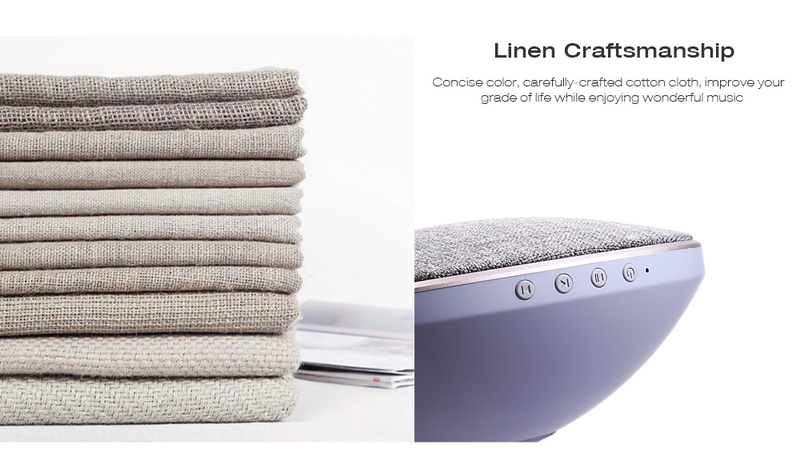 Excellent linen craftsmanship, H10 can integrate the music and life no matter in which position. 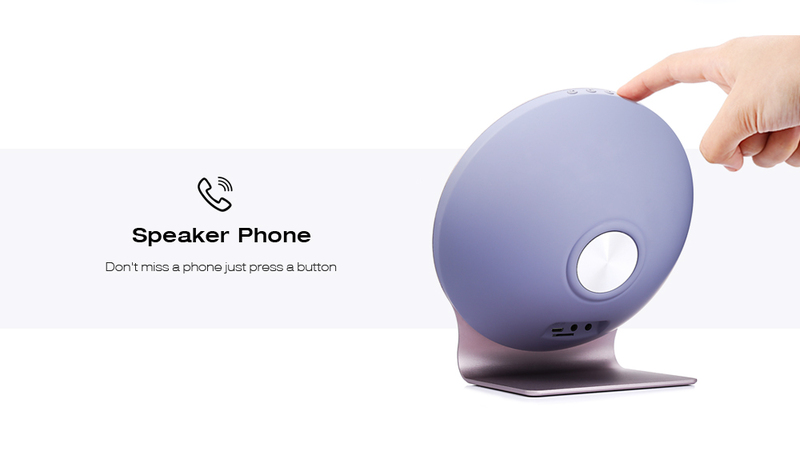 With Bluetooth function, you could make a connection effortlessly. Share music with your friends anytime and anywhere. Using dual high-performance drivers, it provides strong bass without distortion even at highest volume. 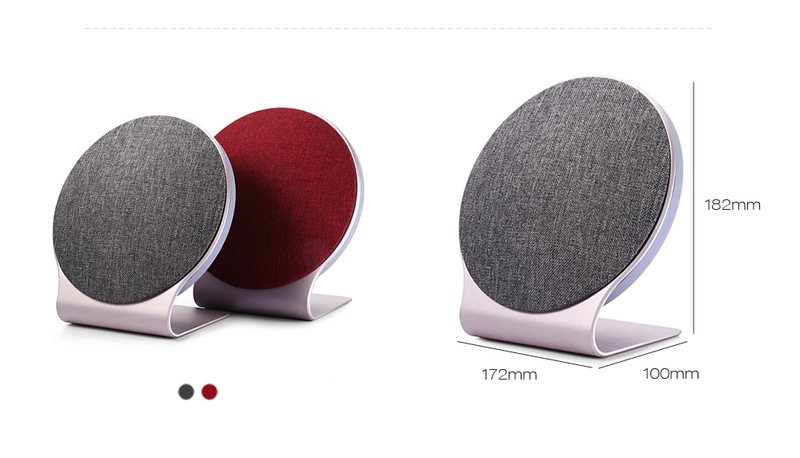 A finely-crafted Bluetooth speaker, let you spend more time enjoying the fun in the ocean of music. 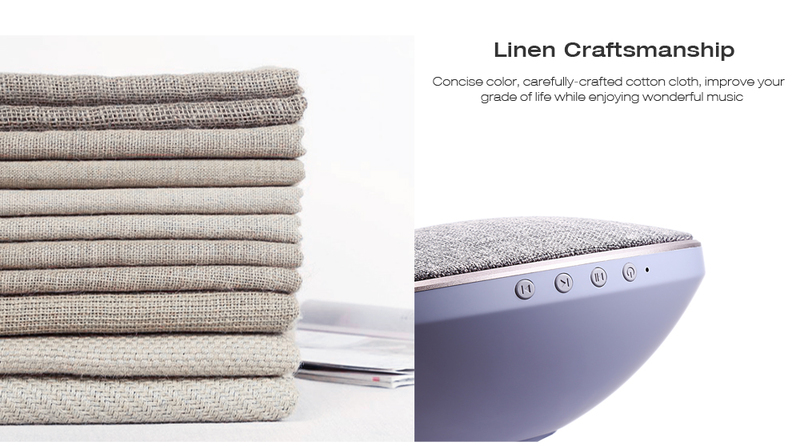 It's made from cotton ramie and is carefully designed to enhance acoustics. 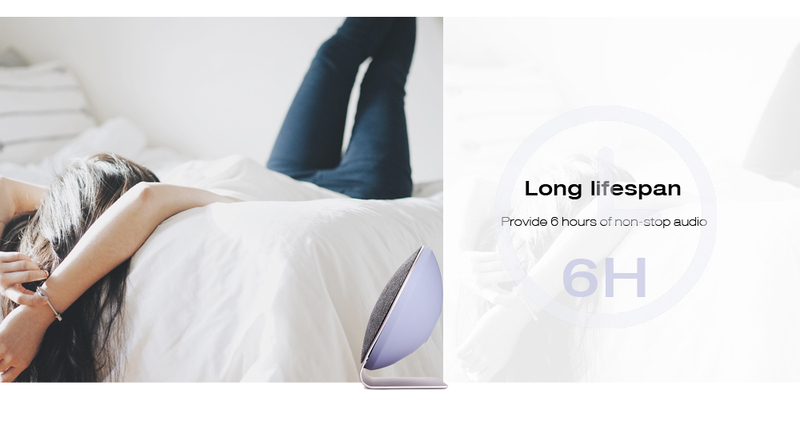 Enjoy wireless music, and make the finishing point for your home. 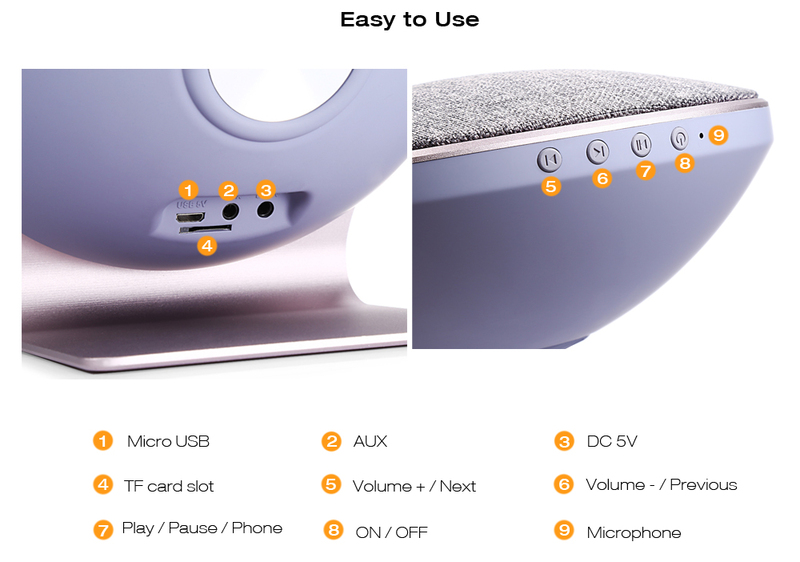 With TF card slot and AUX port, support micro USB charging, perfect for you to listen to music anytime and anywhere. 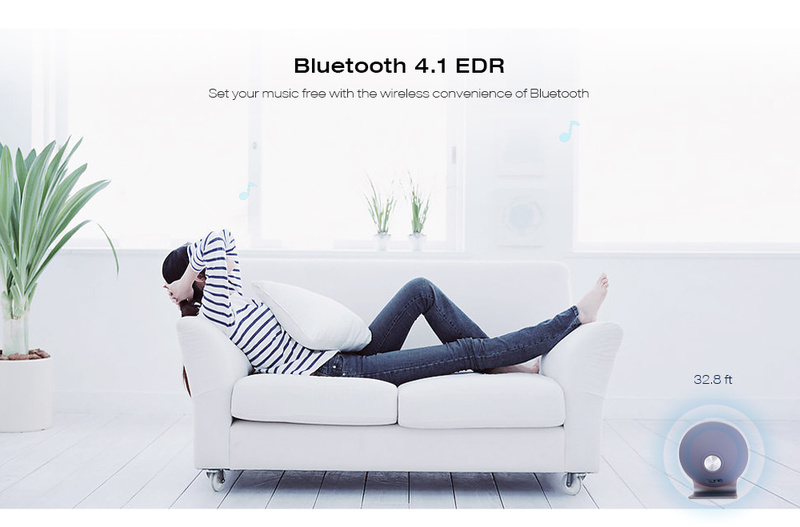 With Bluetooth 4.1 + EDR function, compatible with most of the Bluetooth-enabled devices, instantly connect to your devices from up to 10m away, make connection without pressure. Dual high-performance drivers, provide strong bass without distortion even at highest volume, you can experience your music in full-bodied stereo. 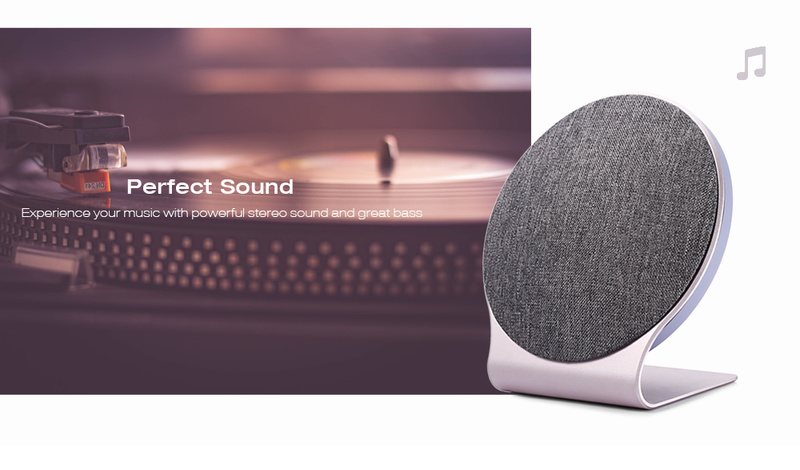 Built-in rechargeable 2400mAh lithium-ion battery, you can enjoy up to 6 nonstop hours of your favorite music, which is great for a wonderful music night. 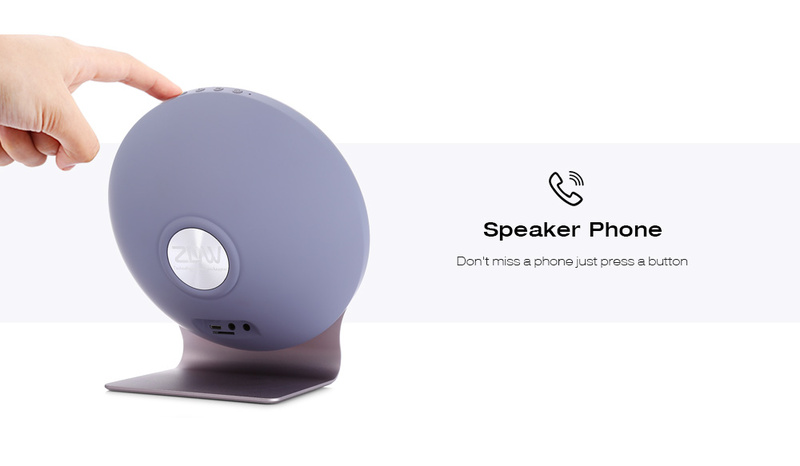 Take crystal clear calls from your speaker with the touch of the play button, you don't worry about that you will miss your call. 1. 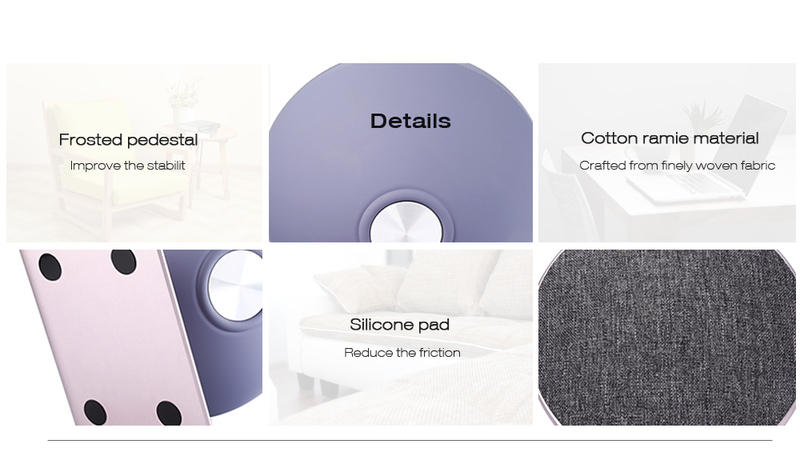 Turn on your mobile phone and activate the Bluetooth functions. 2. 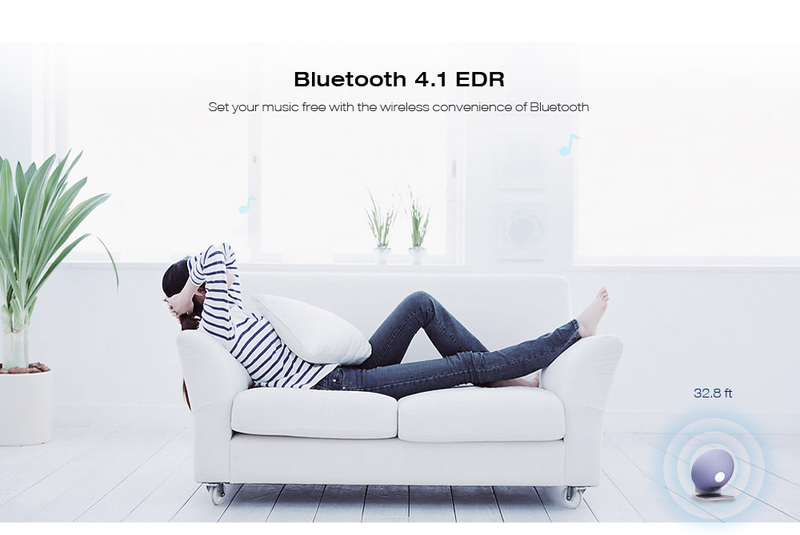 Search for Bluetooth devices. H10 will show up. 3. Pair your device with H10. If the password is needed, type in 0000. 1. Keep the device away from heat, direct sunlight, naked flames and sharp edges. 2. Do not insert any metal object into the device to avoid the risk of short circuit. 1. 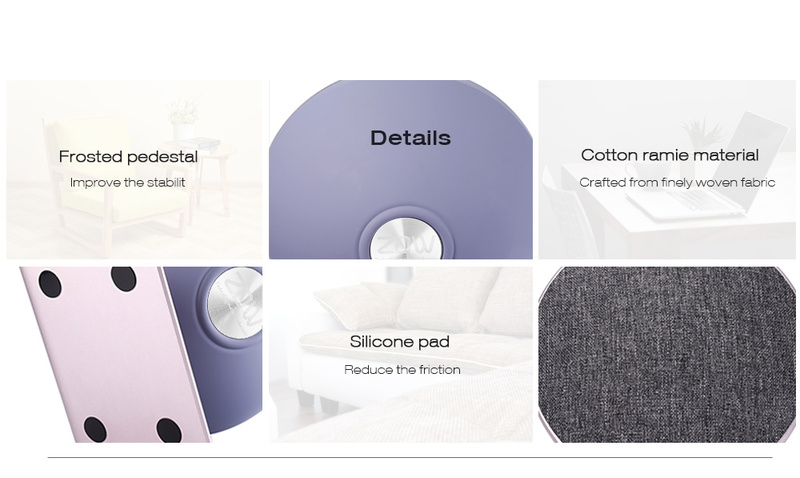 Your product is powered by a rechargeable battery. The full performance of a new battery is achieved only after two or three complete charge and discharge cycles. Don't leave a fully charged battery connected to a charger, since overcharging may shorten its lifespan. 2. Do not leave the product in extreme hot or cold places, avoid to reduce the capacity and lifespan of the battery. 1. Please use the standard DC 5V adapter to charge. The use of any other types may damage or destroy the product and could be dangerous. 2. Please refer to the user manual for a description of the charging status indicator lights. 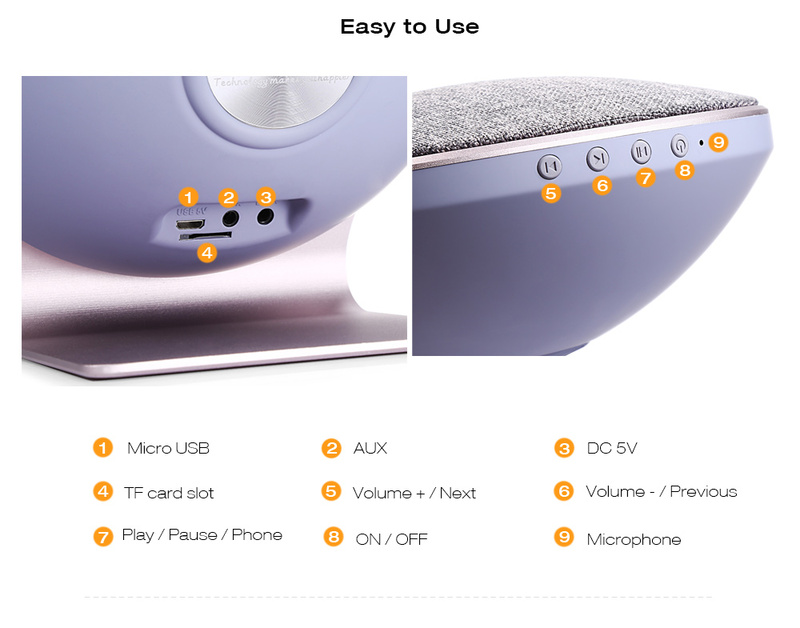 Some speakers can't be used while charging.